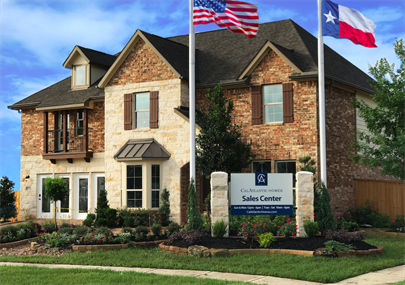 CalAtlantic Homes will be opening two model homes in Rosehill Reserve beginning Saturday, June 17, 2017. 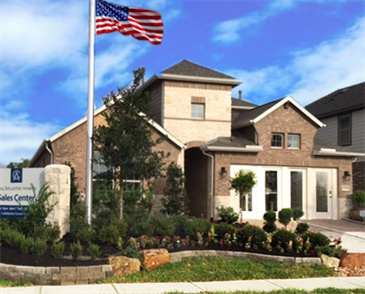 These homes are a part of the Texas Series 50s homes — featuring 9 floor plans to choose from on 50’ x 120’ home sites. 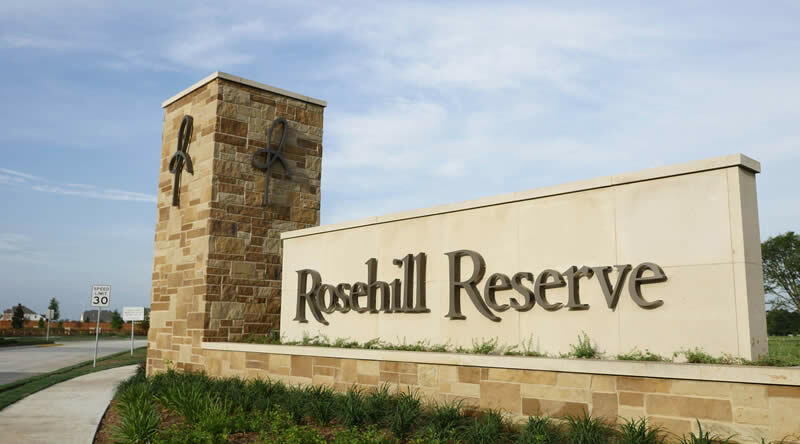 Homes in Rosehill Reserve are priced from the $200s to $500s. The Canton Model is a stunning 2 story, 3 bedrooms and 2 baths floorplan featuring distinctive options including a covered patio, kitchen island, study and second floor bonus room. At 2,036 square feet, this home features elegant interiors, luxurious bathrooms and stunning exterior details including a solid mahogany front door. The Longview Model is a beautiful 2 story floorplan with 3,304 square feet of open living spaces. This home boasts 20' ceilings, a lovely formal dining/breakfast nook, extra storage space, kitchen island and large game room. There are 3 bedrooms up, 1 downstairs with a total of 2.5 baths — perfect for growing children or guests. Don't miss out on CalAtlantic's National Spring Sales Event through June 18th! Sign upto get the latest updates on sales incentives and opportunities in Rosehill Reserve.